Simcon Electrical SolutionS are professional and reliable electrical contractors providing electrical repairs, maintenance, installation and breakdown service. Whether you need electrical repair service, ongoing maintenance, or electrical design and installation expertise, our domestic and commercial electricians can help. Simcon Electrical Solutions are here to help with all your electrical needs, no matter the size of the job. We offer a comprehensive list of services, including with minor works. Simcon Electrical Solutions is a locally owned and operated business providing prompt and reliable electrical services. 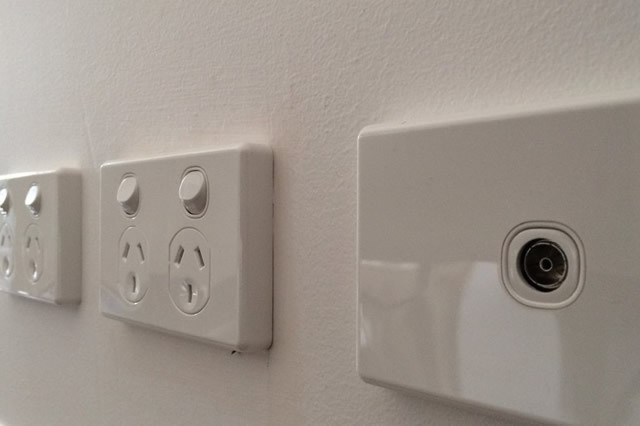 If you’re looking for a domestic electrician in Craigieburn, for any job no matter how big or small, look no further than Simcon Electrical Solutions. Whether it is a small maintenance job for your place or a large scale of complex commercial electrical installations, we are more than capable to provide you with guaranteed satisfaction. 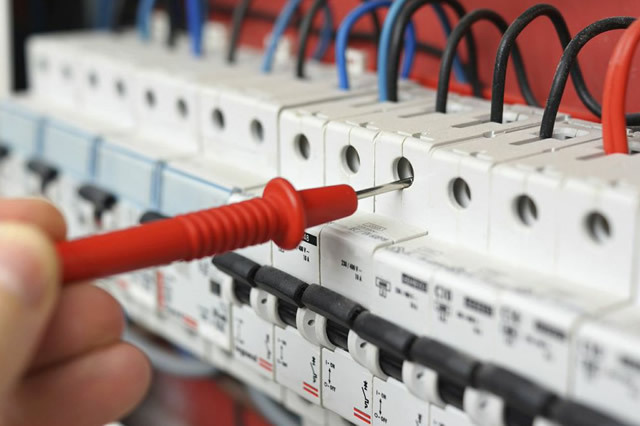 We have an extensive experience in a wide range of electrical services in Craigieburn, from small maintenance to a large scale of complex electrical installations. 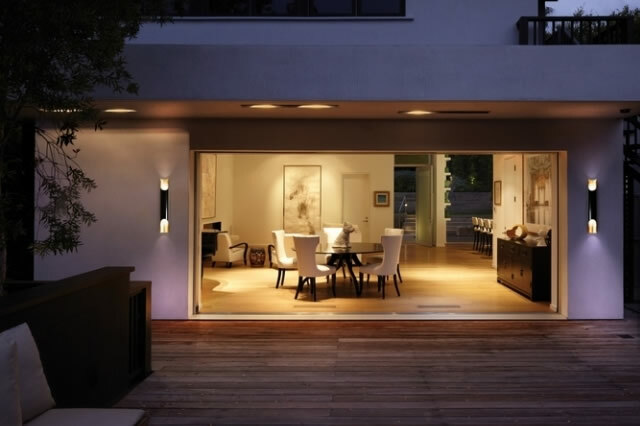 When it comes to your homes electrical needs look no further than Simcon Electrical Solutions. Our friendly and reliable team of fully qualified tradesmen offer professional service, promptly and efficiently with same day service available. Contact Simcon Electrical Solutions for all your electrical needs. Servicing Craigieburn and the surrounding areas.